A tale as old as time, "I want to get my house sold NOW!" Every seller's dream is a quick offer and a short escrow, but attaining this elusive goal is easier said than done. Location, quality or condition, market conditions, marketing, price... each factor has it's own hand in the turnaround time for listing your home, and accepting an offer. However, no factor has a heavier influence on getting your house sold than - you guessed it- price. 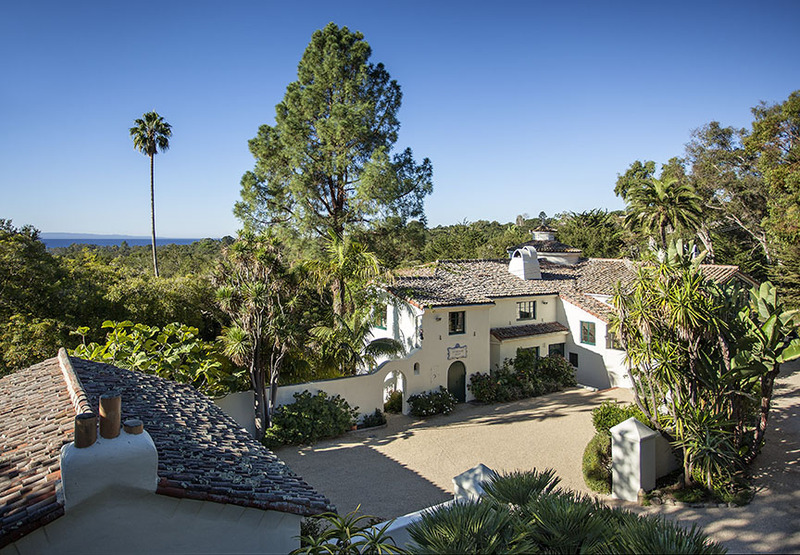 Stunning Spanish Compound w/ Ocean views in Montecito. According to a new article by RealtyTime.com, a house in a good location will see for a fair price, as will a home in a bad location. Same goes for quality of construction and condition of the house. Listing a home for a fair price will always yeild higher interest than an over-priced proeprty. This is important for sellers to keep in mind, and while listing your home at price x, consider the time on market and number of showings. If the property fails to maintain momentum and intersest, a price reduction is often a beneficial move. Not only will adjusting the price bring back buyers previously interested, it will also allow a larger pool of buyers to take an initial look, bringing you - the seller - an offer you can accept!